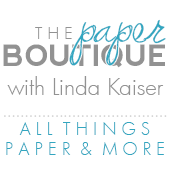 The Paper Boutique: Fab Five Monday! Welcome to Fab Five Friday.... Monday style. For those of you that are new to this blog, every Friday I showcase five blogs, websites or posts that I think you will enjoy. We took a mini vacation, so I am a little behind. I hope to have some fall pictures to post on Wednesday. We had a wonderful trip! 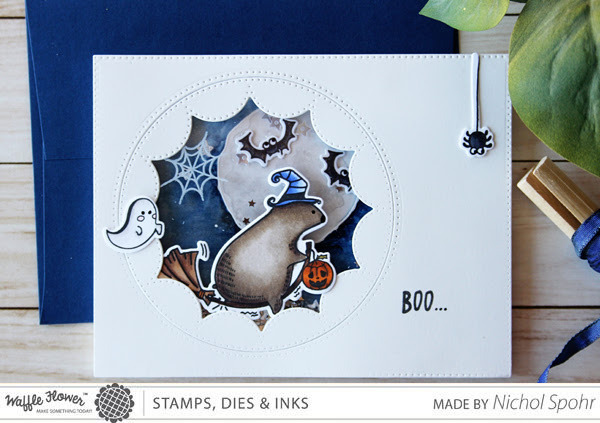 This card from Neat and Tangled’s October release is super adorable! 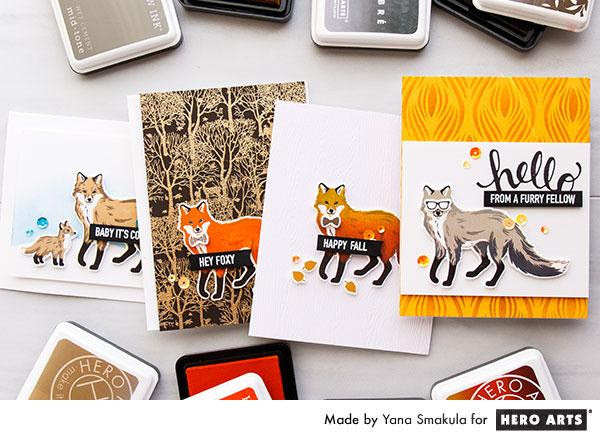 I love these cards from Yana! Her color layering is stunning! Be sure to watch her video for all the details. 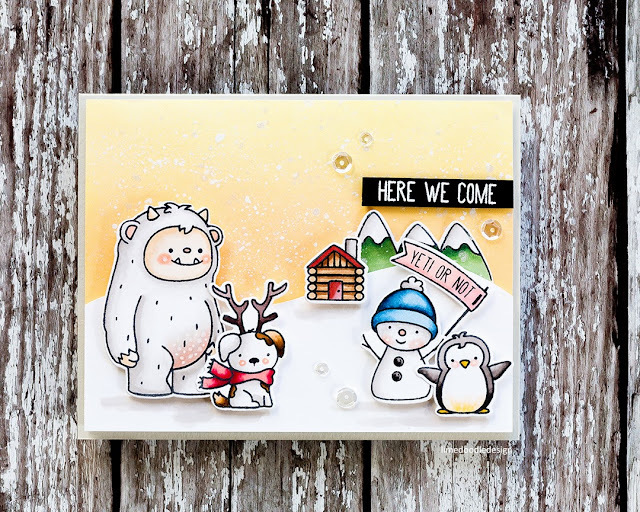 This Boo Shaker card is too cute for words! 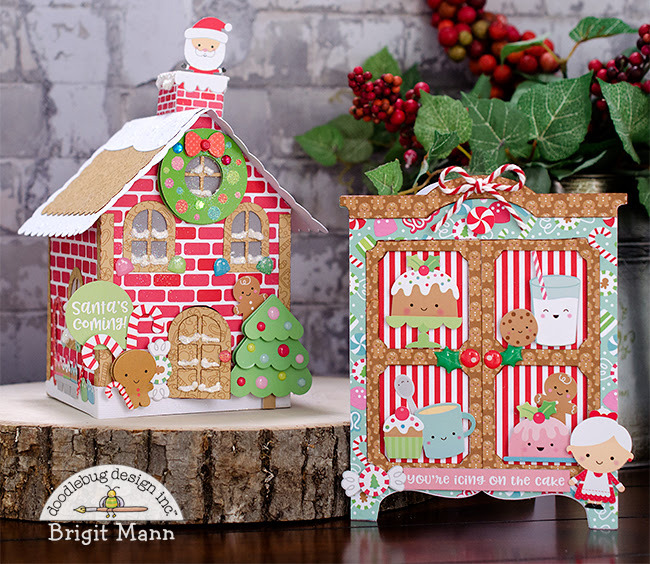 This Doodlebug design project by Bridget is stunning! I am in love with the papers! 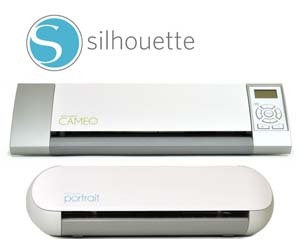 Be sure to check out this tutorial from Kathy on how to add a window to a square box in Silhouette.